Home First Looks Win our “Five Faves” for February! Win our “Five Faves” for February! February marks the start of fashion month and our Five Faves this month are all focused on items that will get you through the month of shows, parties and previews. Of course Fashion Week Online members can enter for a chance to win ALL FIVE items. Members can enter to win here. Let’s face it, fashion week is exhausting. Running from show-to-show, securing and uploading content, outfit changes, networking, schmoozing. 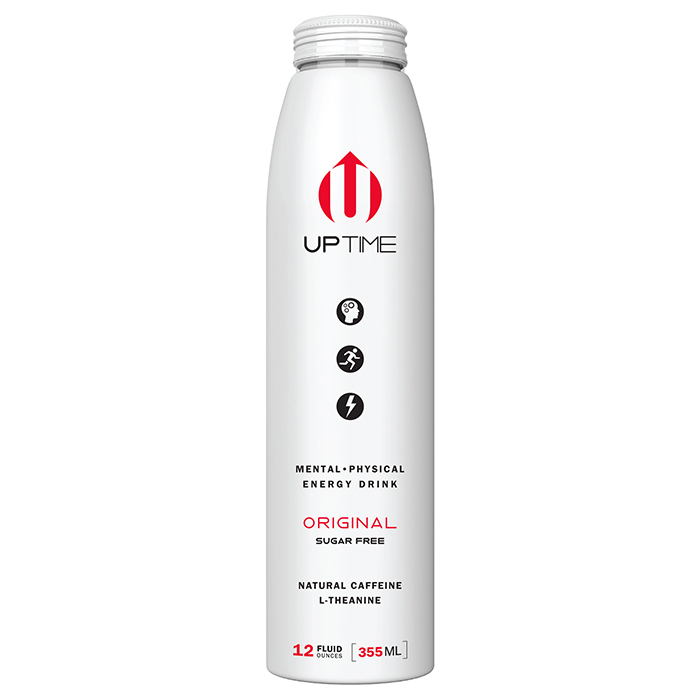 Uptime’s premium energy drink has as much caffeine as a cup of coffee and ginseng and CoQ10 to help promote clarity and focus. The bottle is sleek and will look chic in a “What’s in my bag” post or story. The best part…it is sugar free. A 24 pack is $59.99. Not every girl has a thigh gap and even if you do when you are running from show to show, chafing can still occur. These thigh bands from Bandelettes prevent chafing and look like vintage lingerie. The no slip silicon will keep them in place so you can take your place in the fashion week hall of fame with no rubbing and no chafing no matter how many shows you try to pack in your schedule. $16.95 for a pair. After a long day of shows, the last thing you want to do is commence a complicated skincare routine. These cleansing wipes from Spascriptions make our fashion week faves list because they remove every stitch of makeup, including eye makeup and mascara. 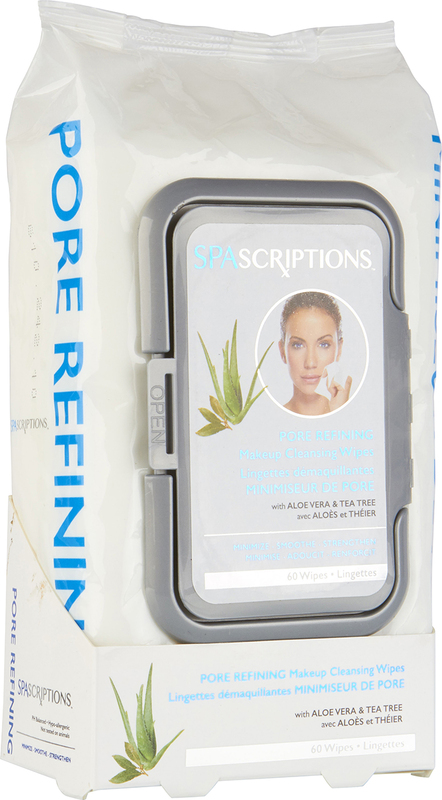 The wipes have anti-aging properties help maintain and stimulate collagen formation to restore skin suppleness and tea tree leaves your skin feeling deeply cleansed and refreshed while it soothes and calms blemish-prone skin. $9.99 for a pack of 60. Romanced is a 14 shade eye color palette with blendable shades that offer a high level of pigmentation, providing the ability to create soft, natural looks all the way through. 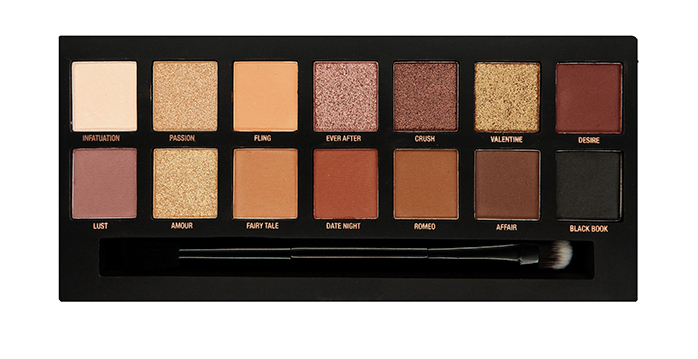 This palette has everything you need to create the perfect eye looks for brunches, shows and afterparties. $12.95 for the palette. Between subways, metros, Uber/Lyft rides and planes there is just enough time to for a little self improvement. Written by Elliot Carlyle, Executive Assistant to the fashion goddess herself, Fern Mallis, The Influence Workbook is filled with clarifying keys, liberating exercises, and empowering takeaways that will position you on a trajectory to get to your “next” by moving you beyond the questions and unblocking your personal power. 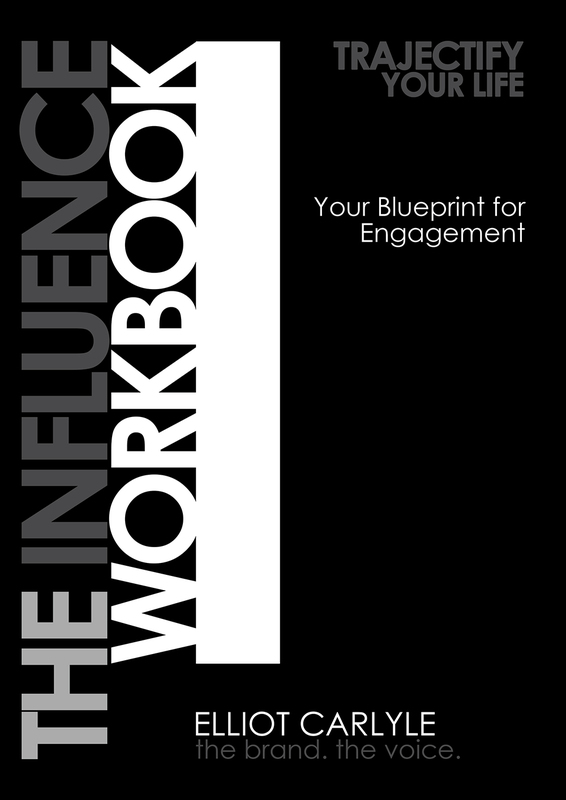 This interactive workbook will become your blueprint, accountability system, dream journal, and goal guide all in one. $20.00.